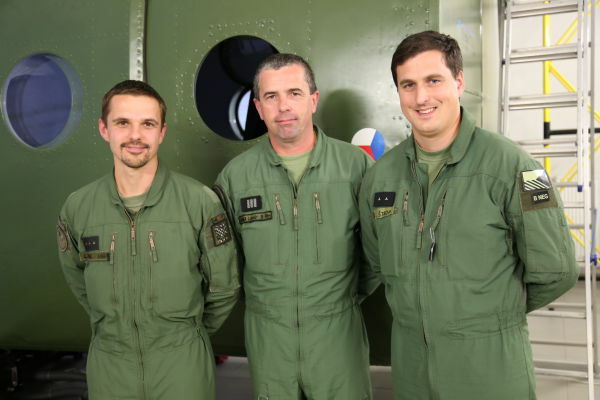 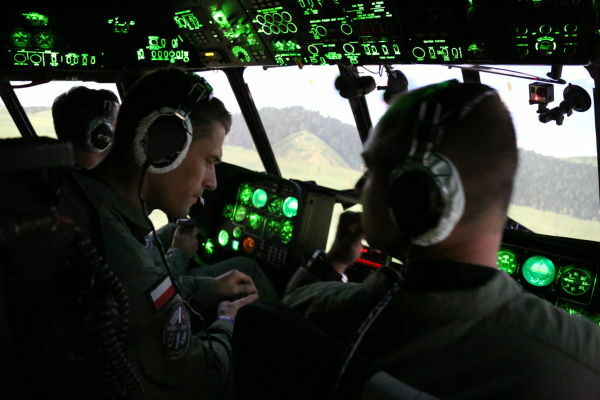 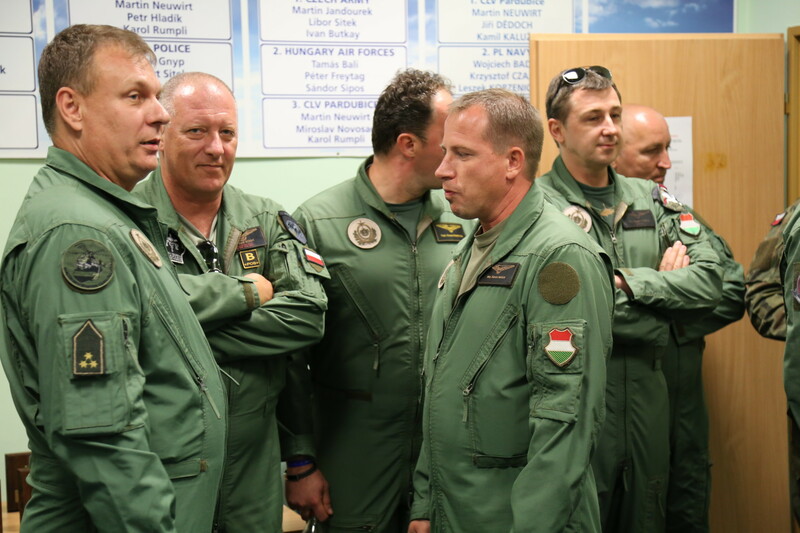 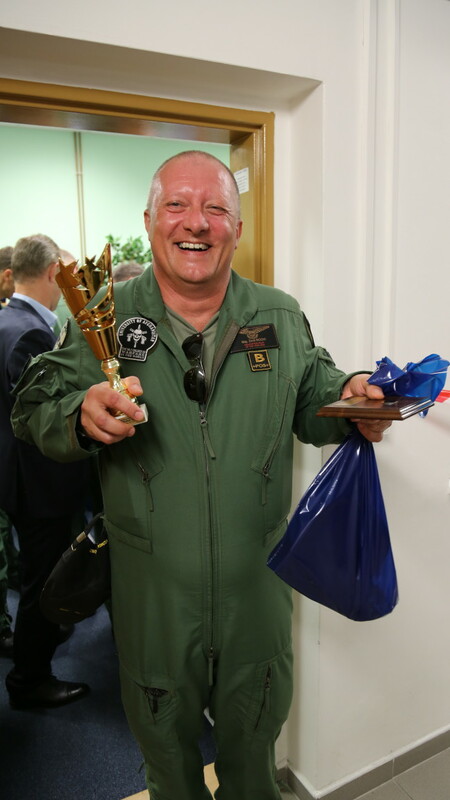 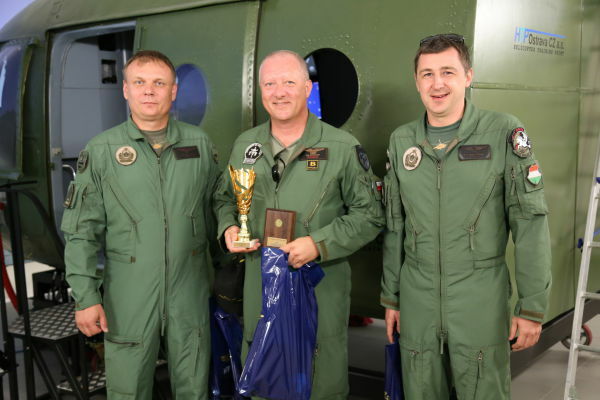 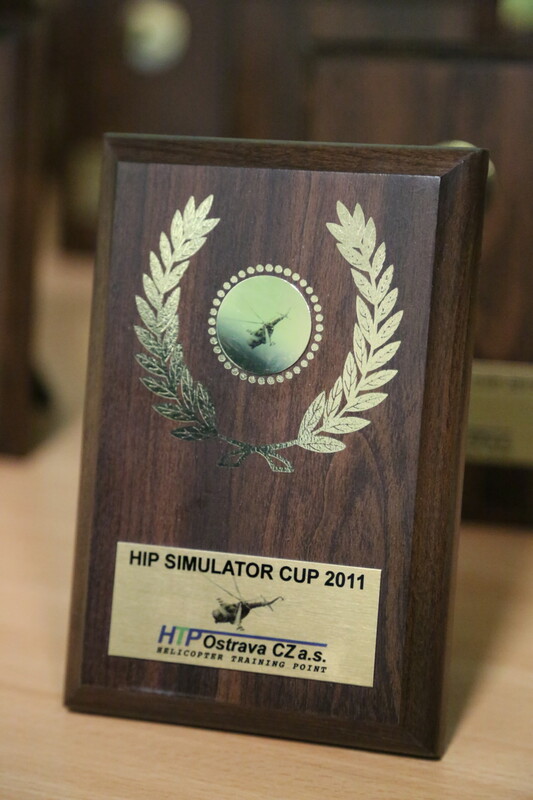 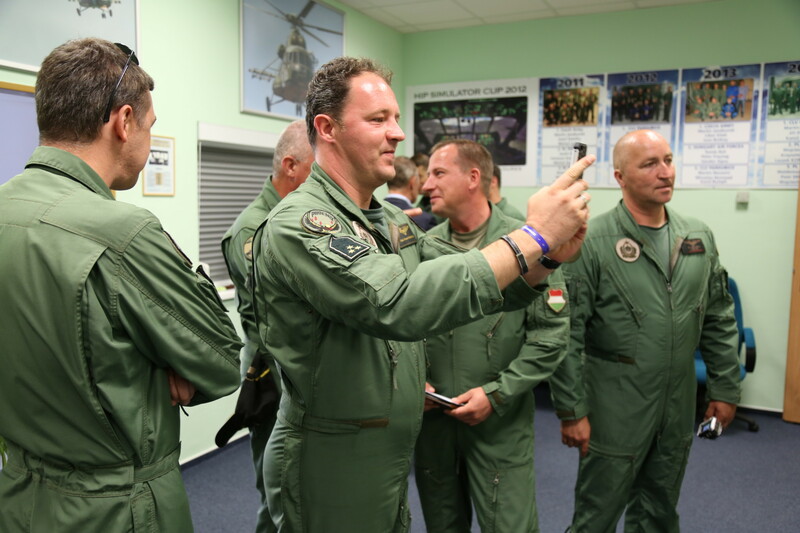 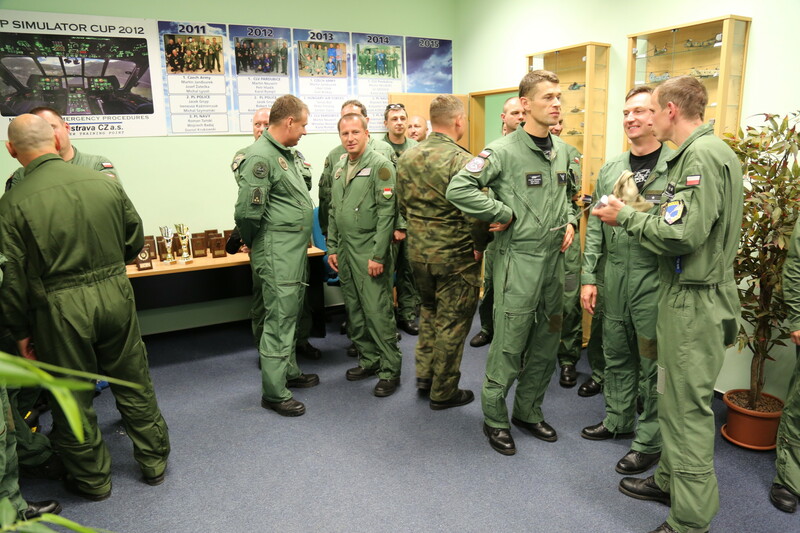 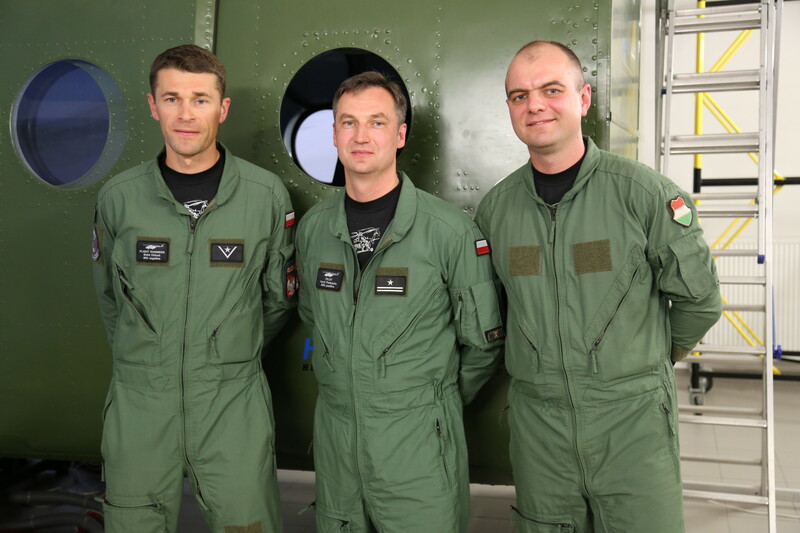 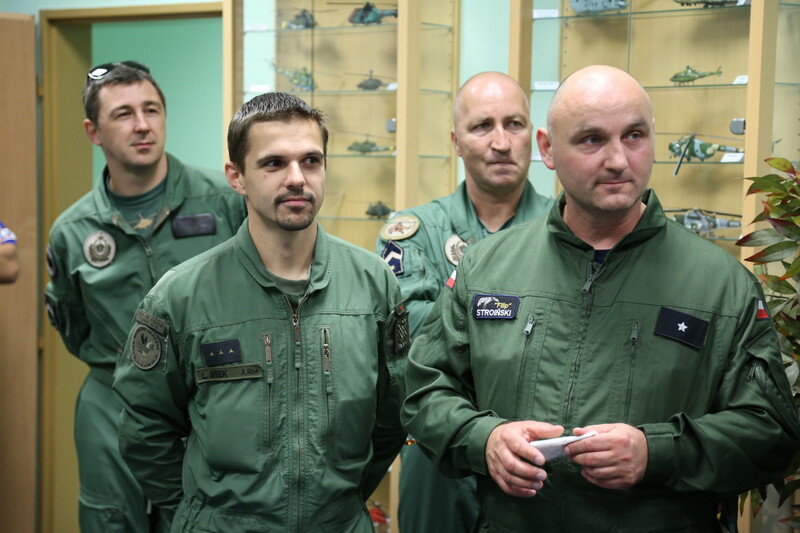 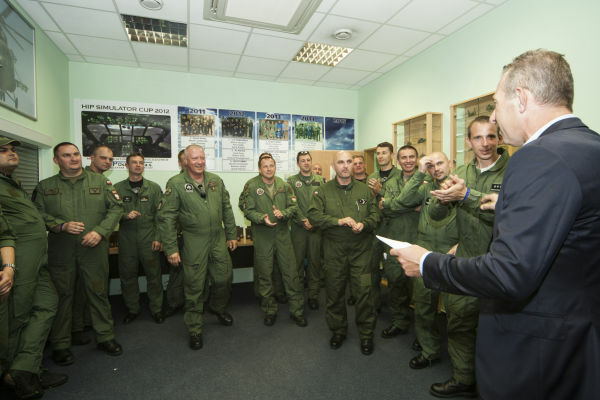 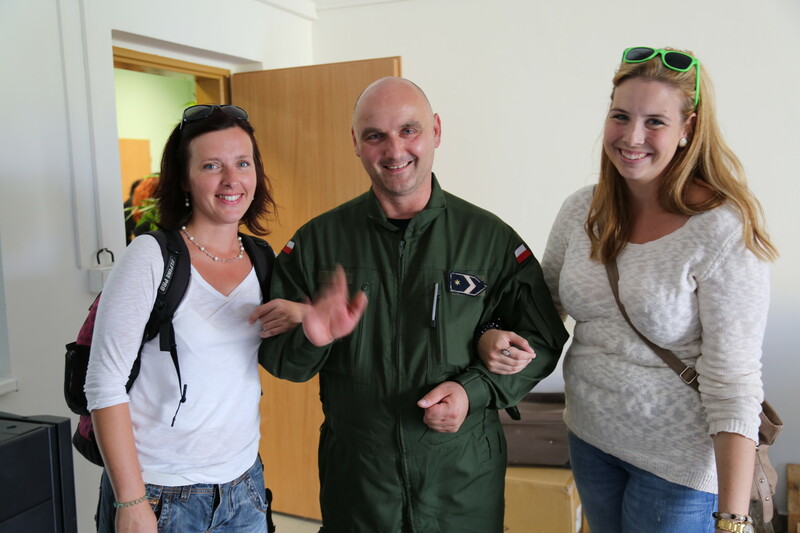 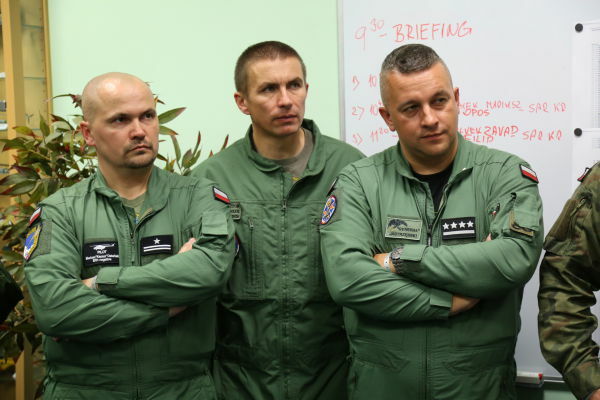 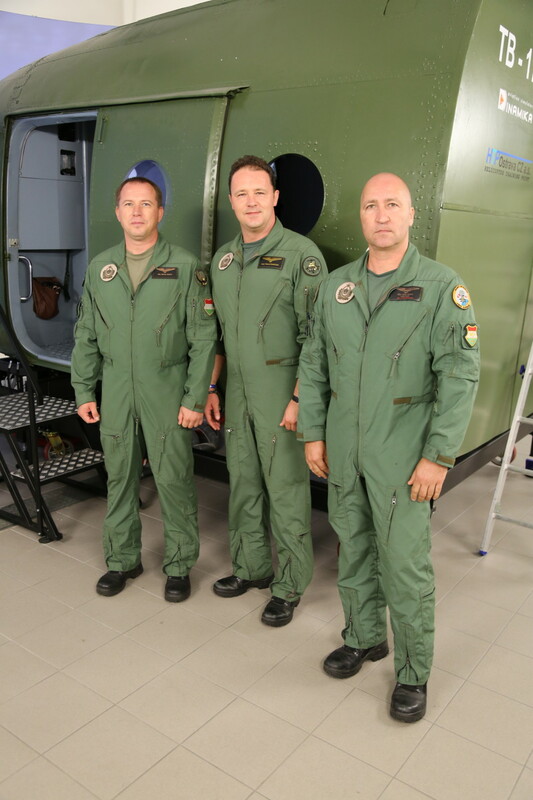 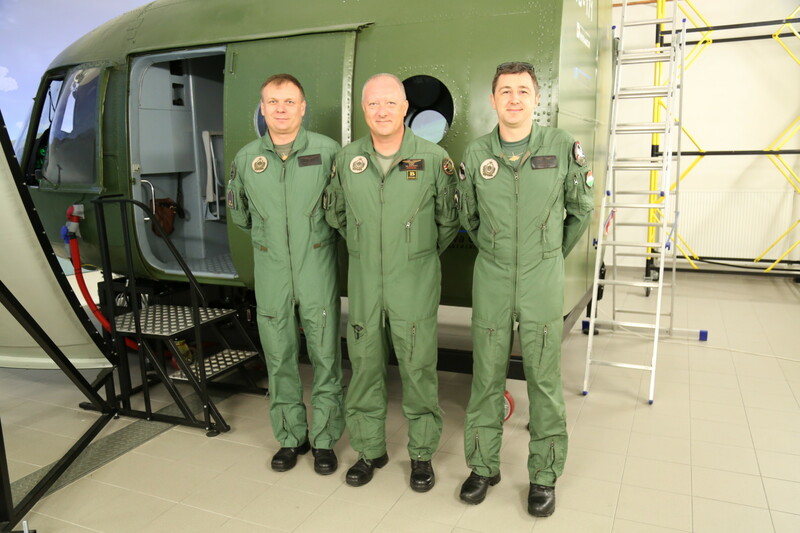 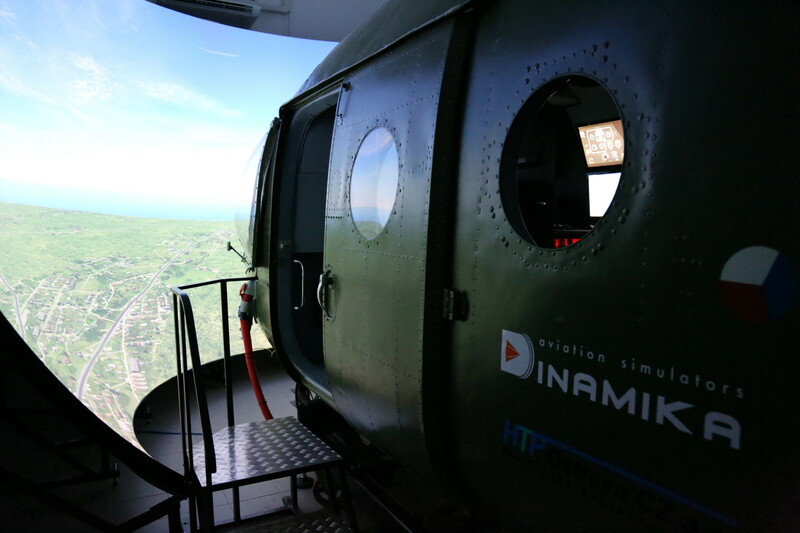 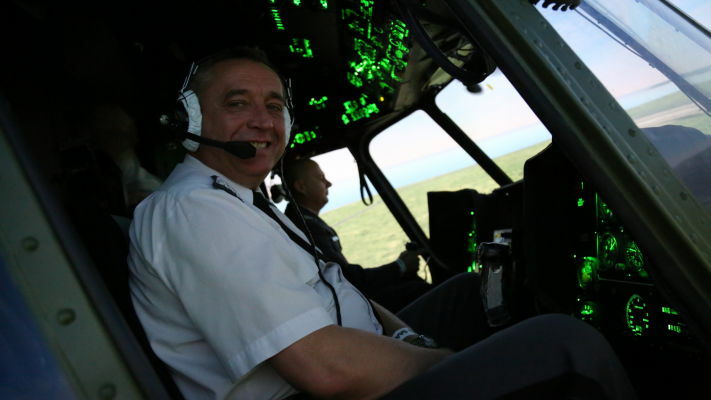 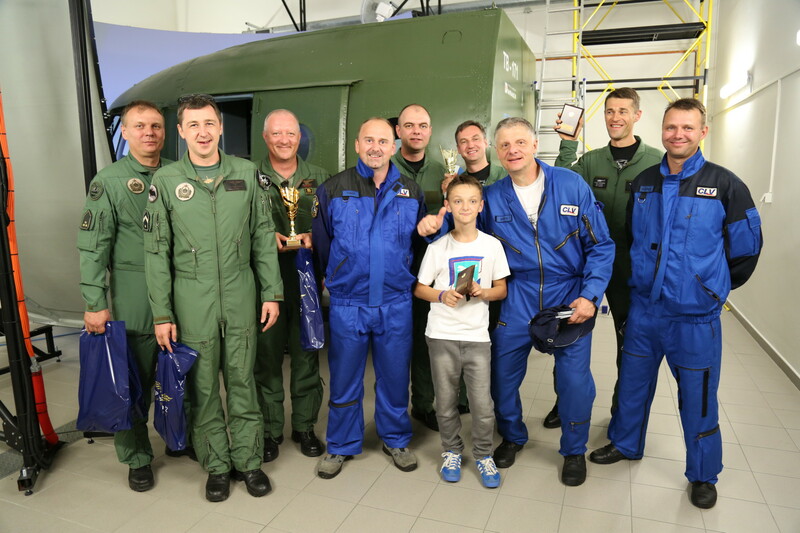 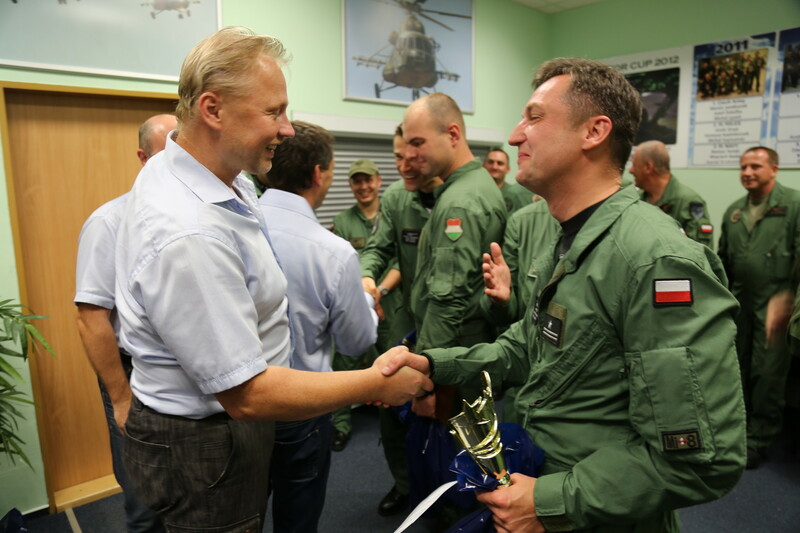 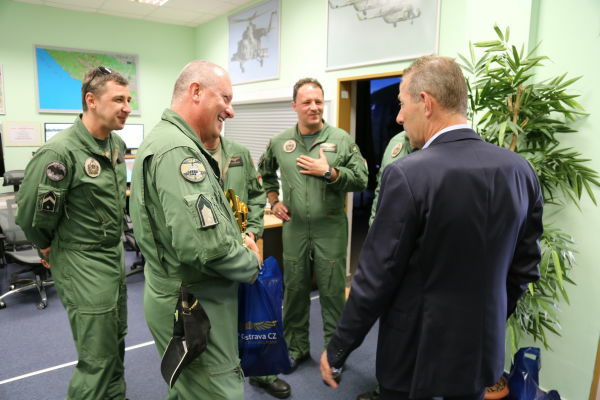 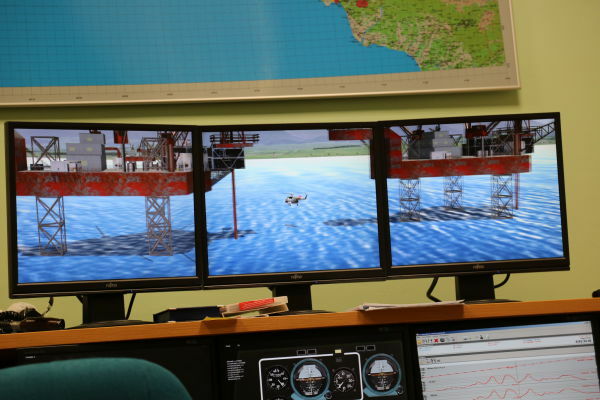 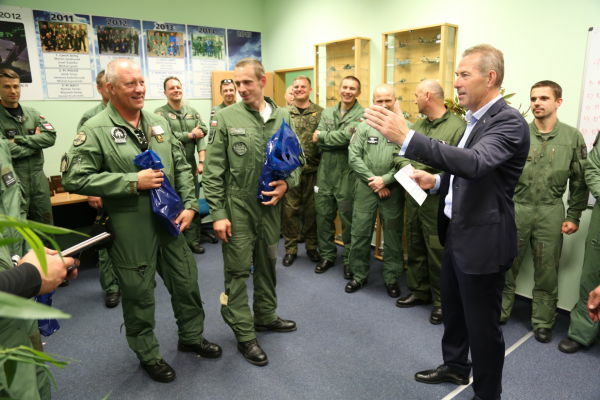 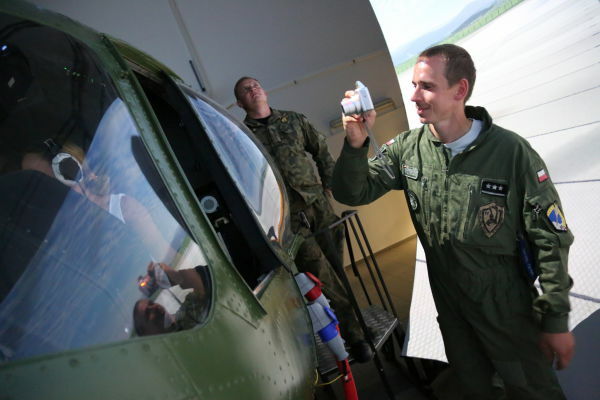 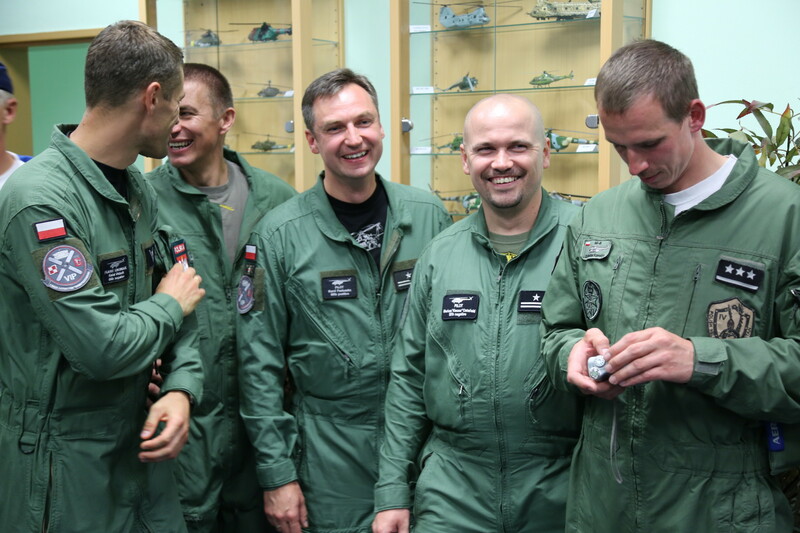 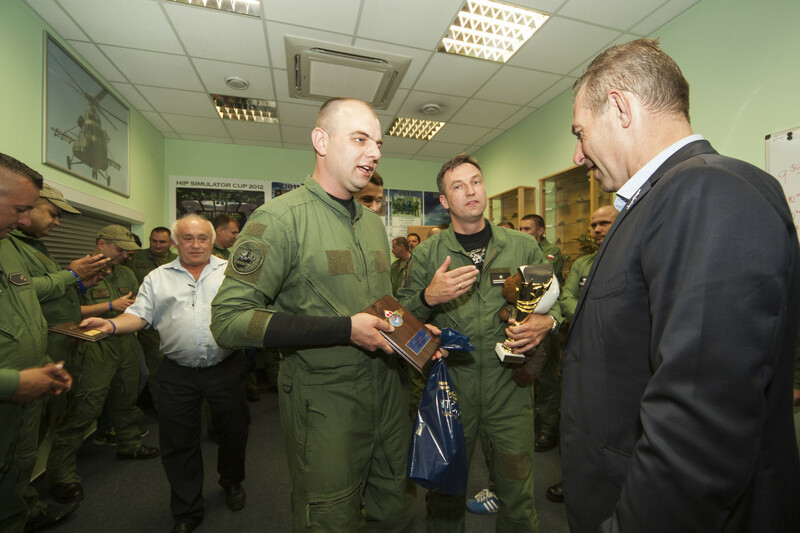 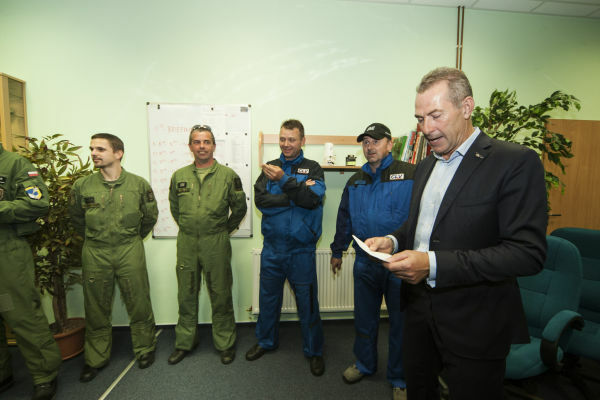 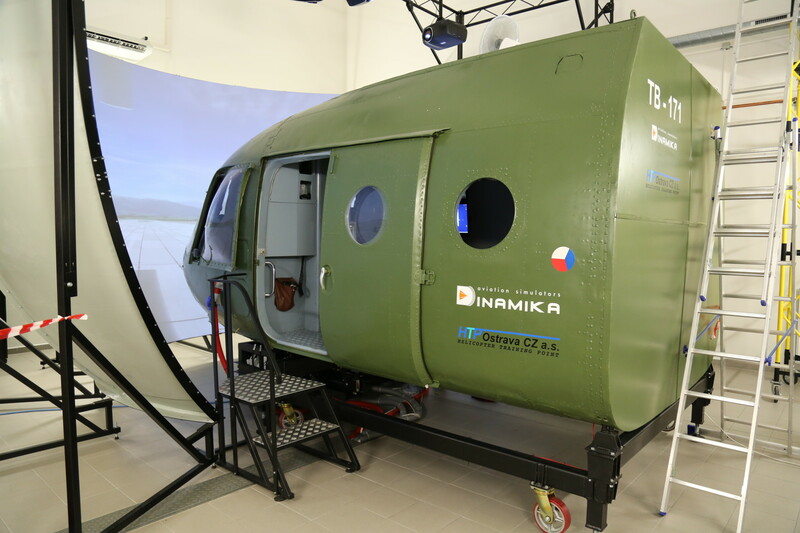 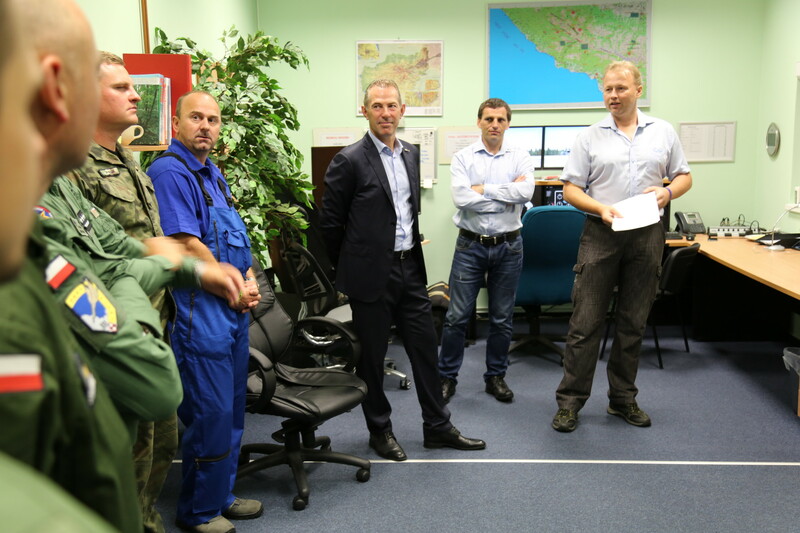 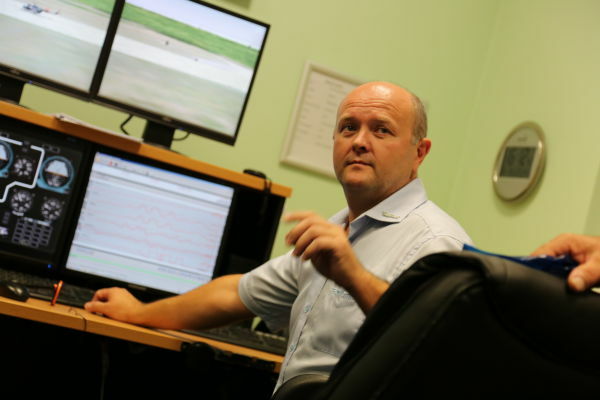 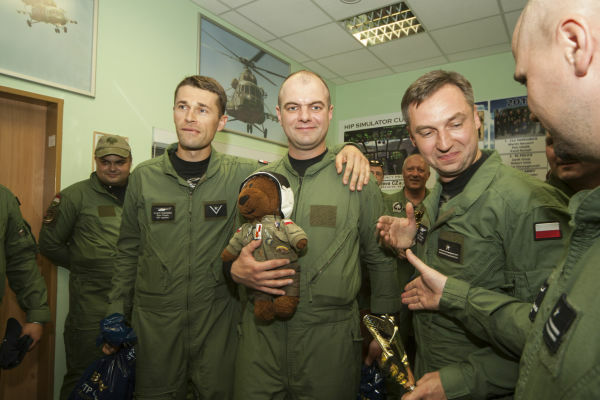 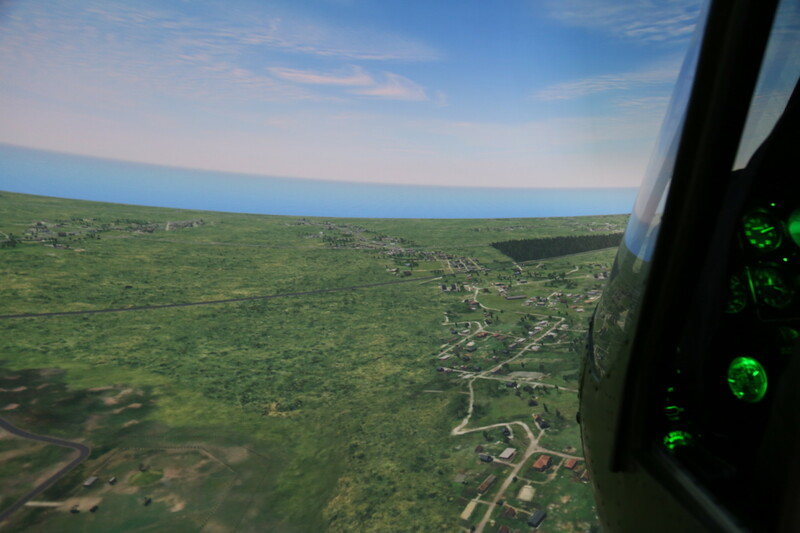 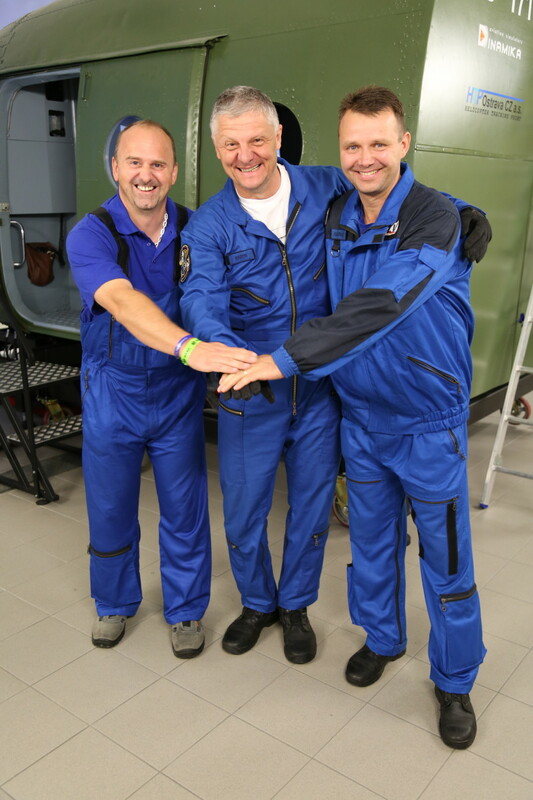 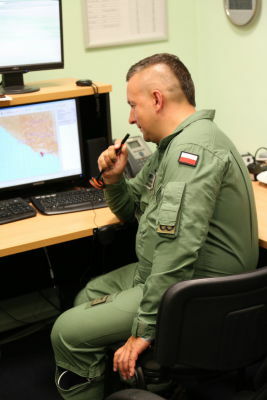 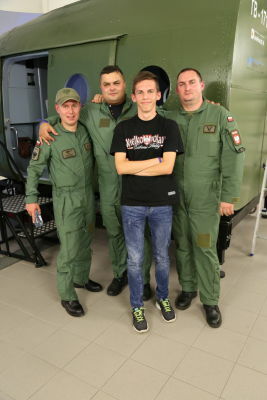 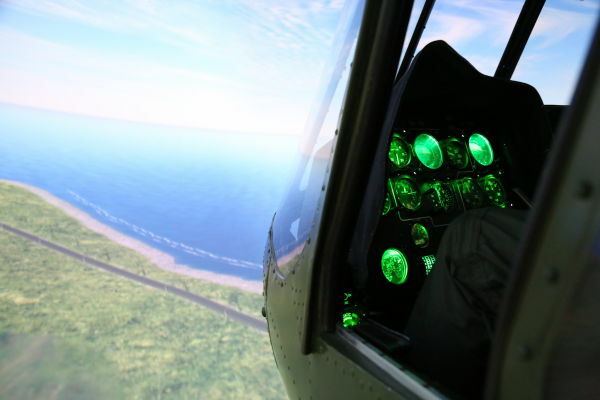 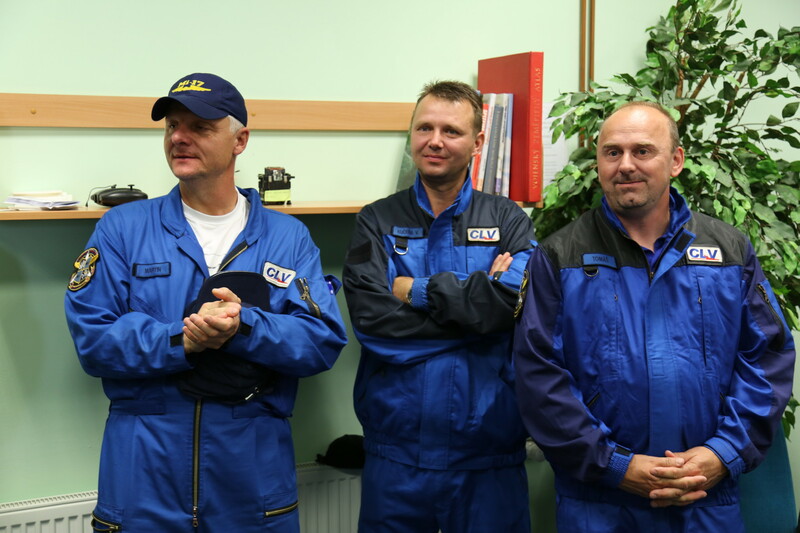 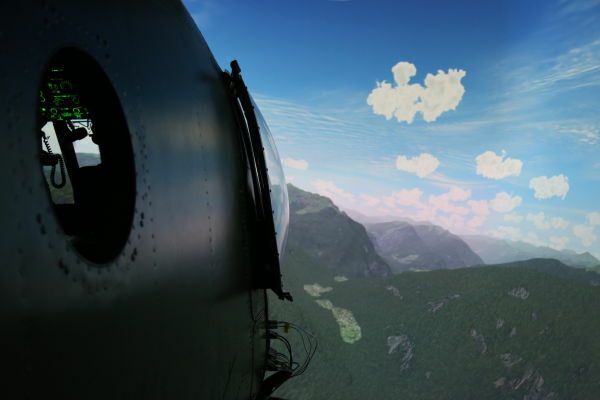 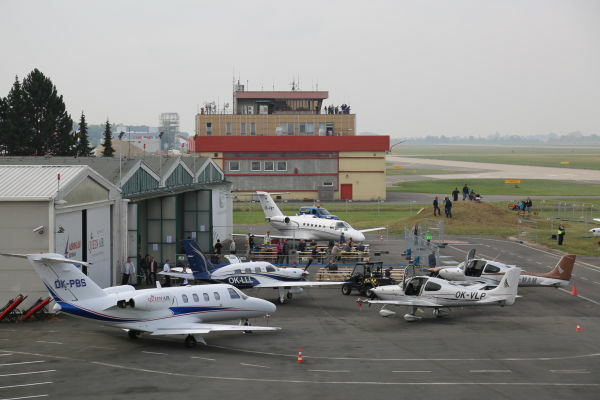 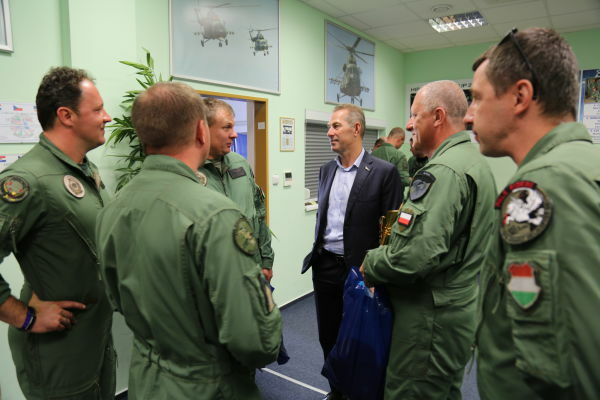 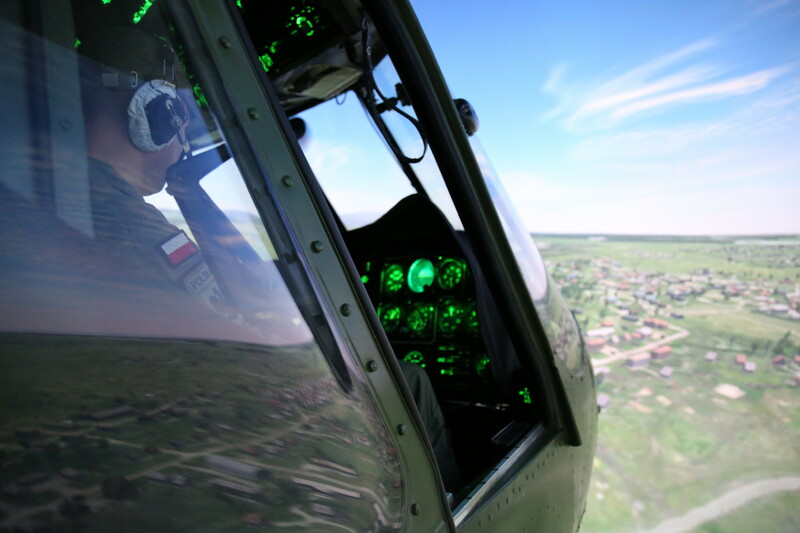 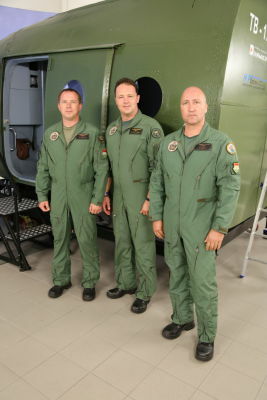 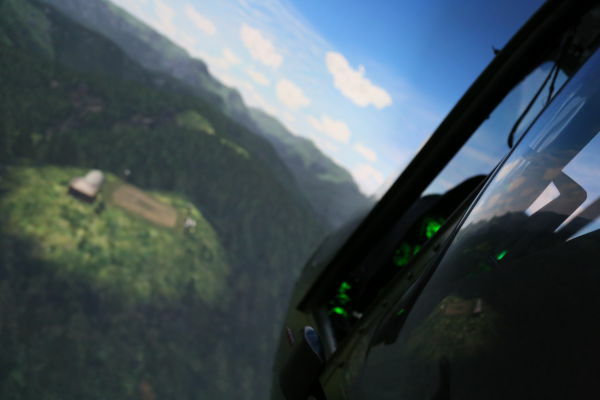 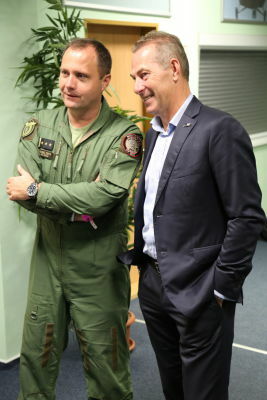 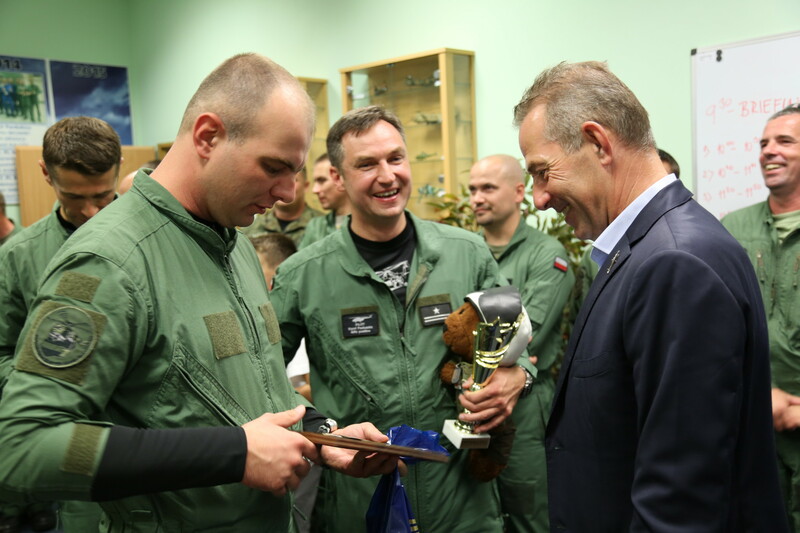 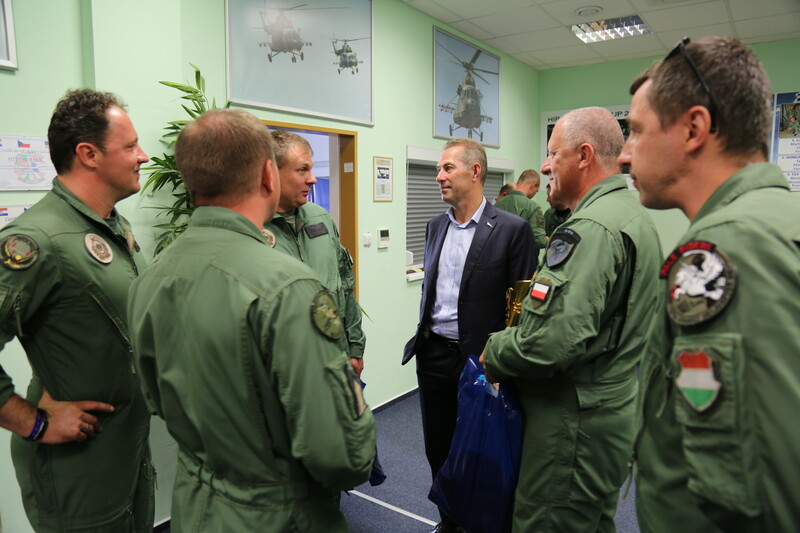 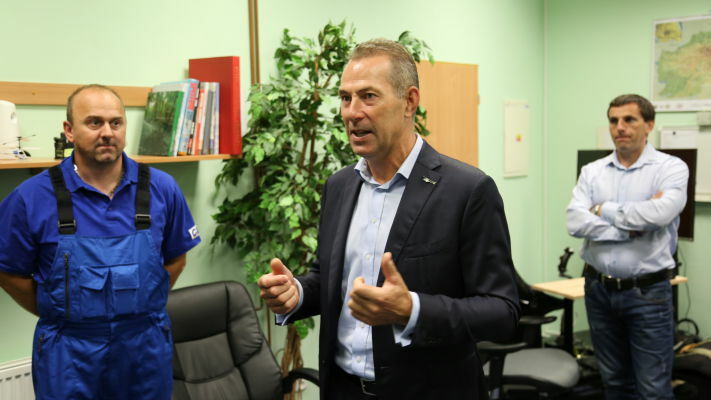 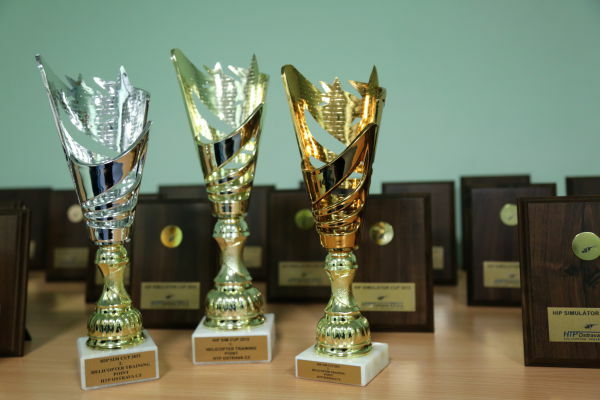 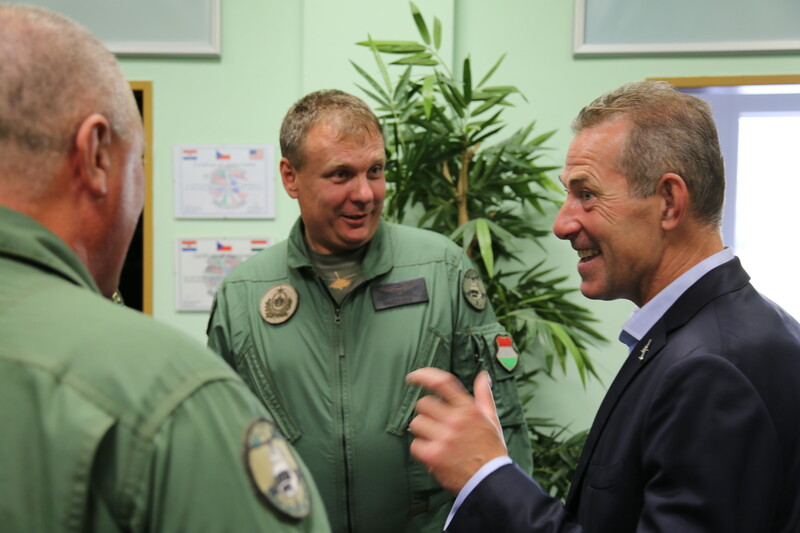 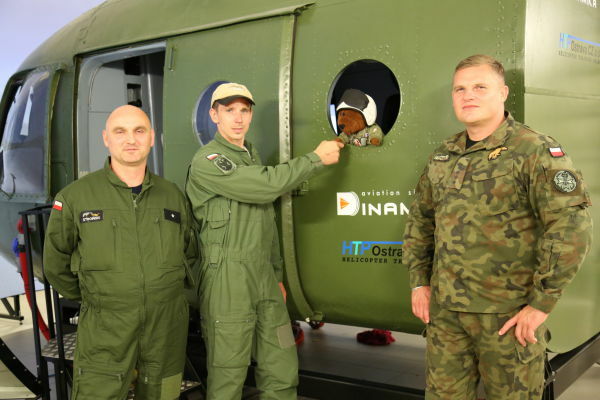 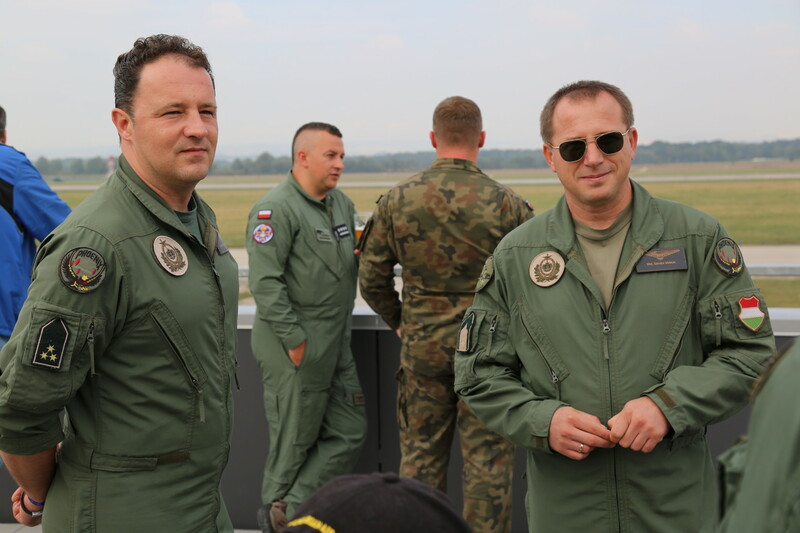 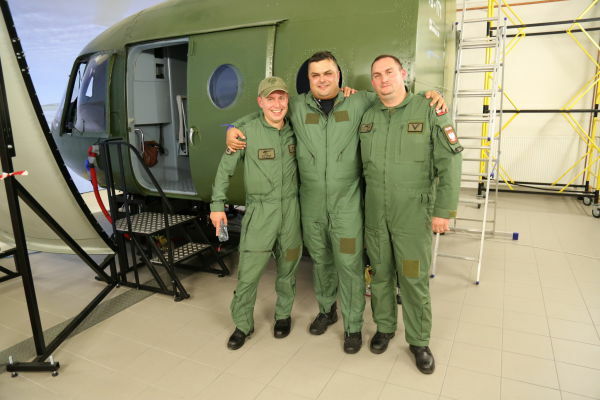 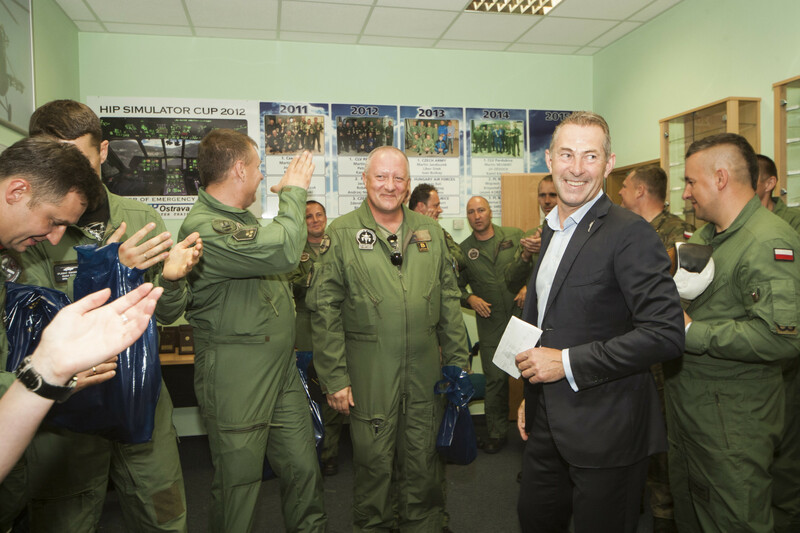 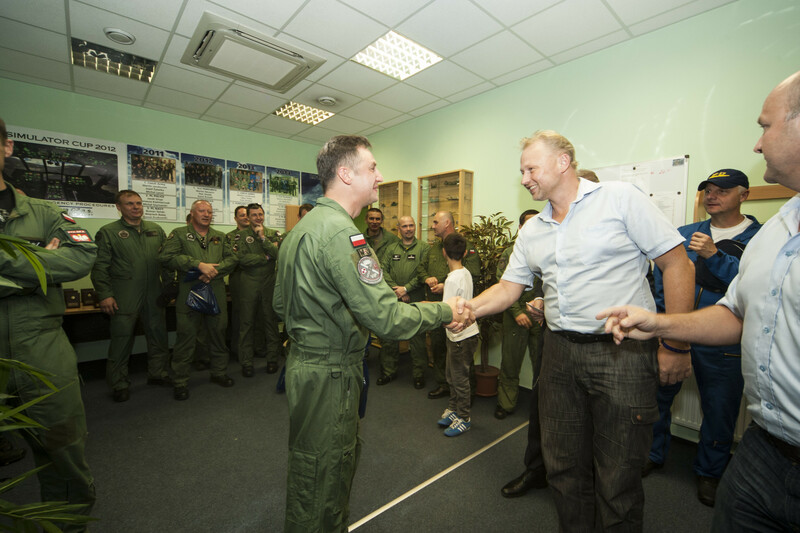 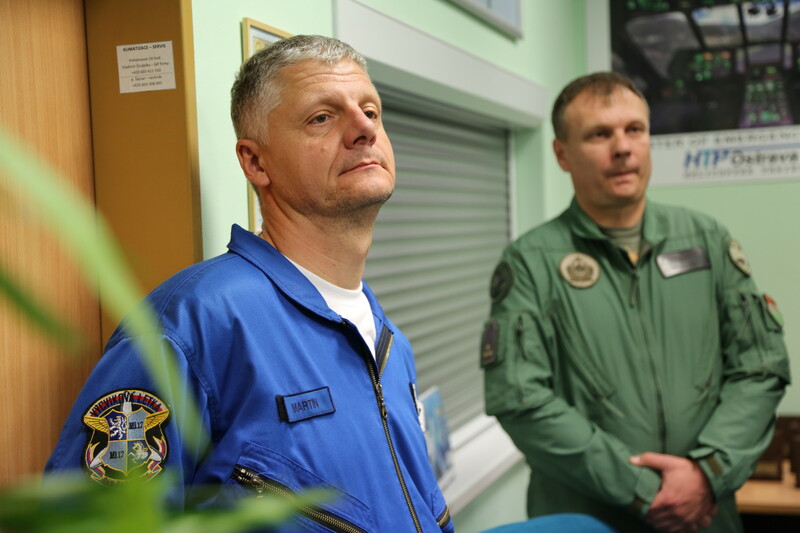 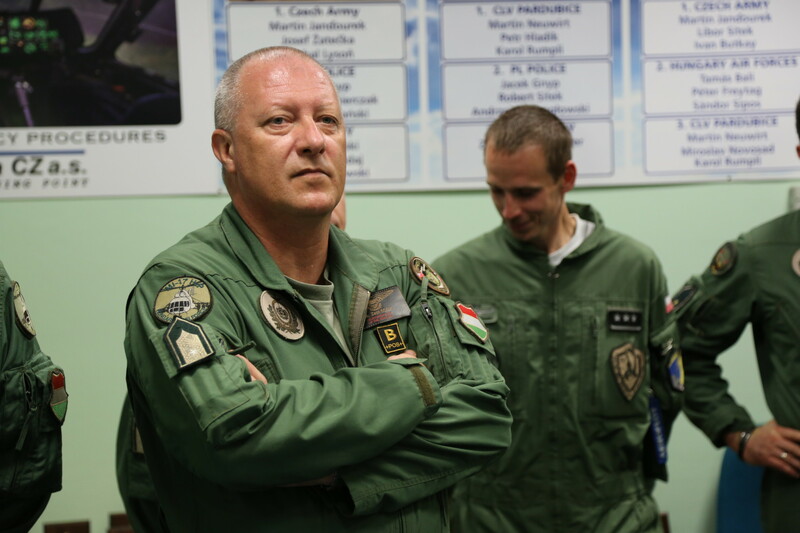 The fifth year of "SIMULATOR HIP CUP 2015" competition was realized during the "NATO Days in Ostrava and Czech Air Force Days"
Flight Competition and „friends meeting” – it was the main goal of the 5th year of SIMULATOR HIP CUP. 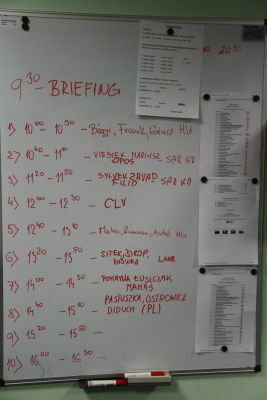 Ten crews from three countries took part in this year competition. 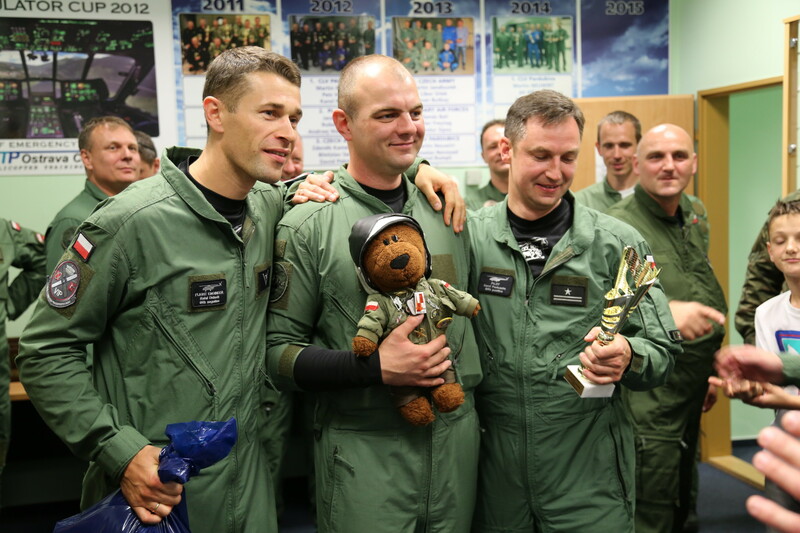 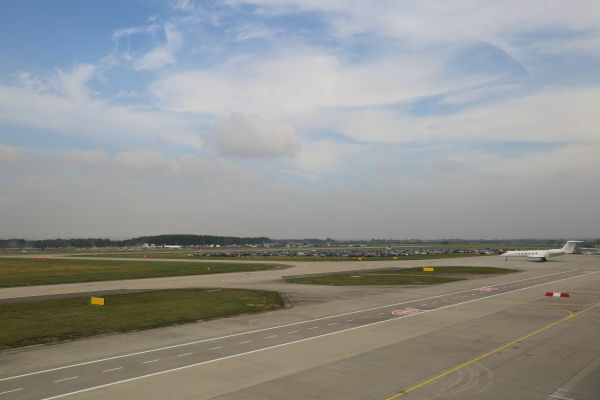 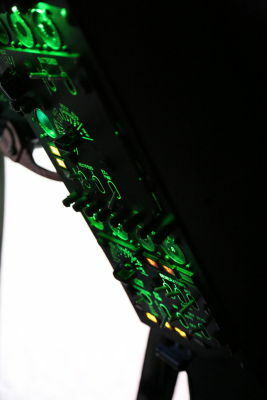 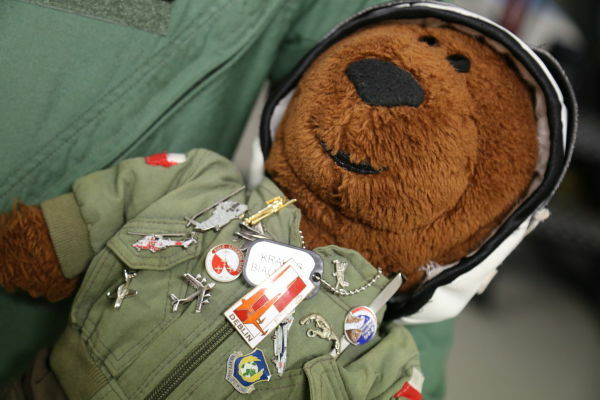 Four flight disciplines were on program. 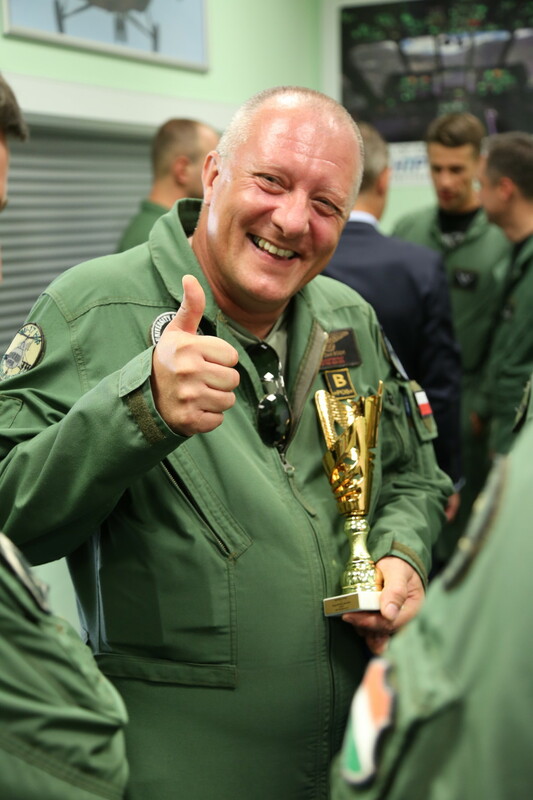 We believe that all flight disciplines were interesting for crews and we are looking forward next to see all participants next year again.